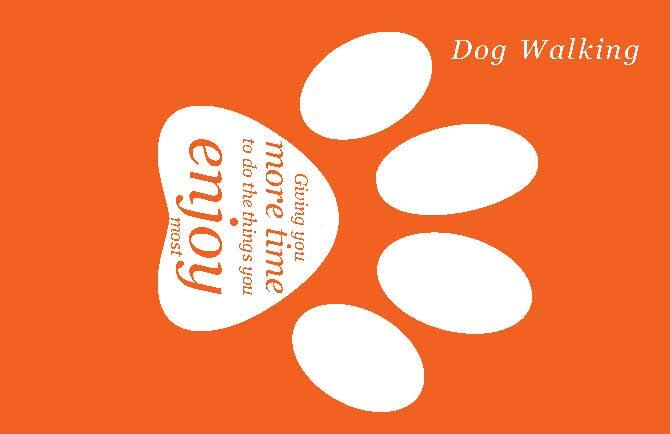 We take pride in what we do and treat each pet as if its one of our own. 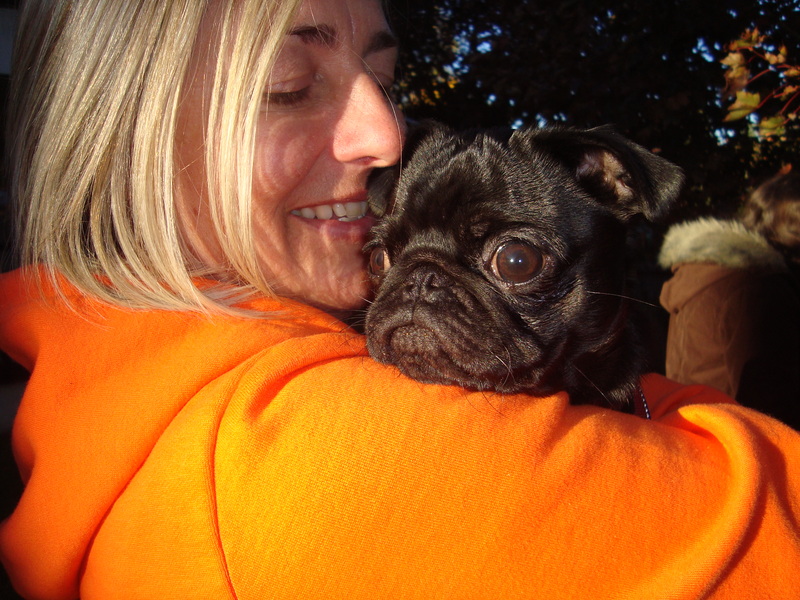 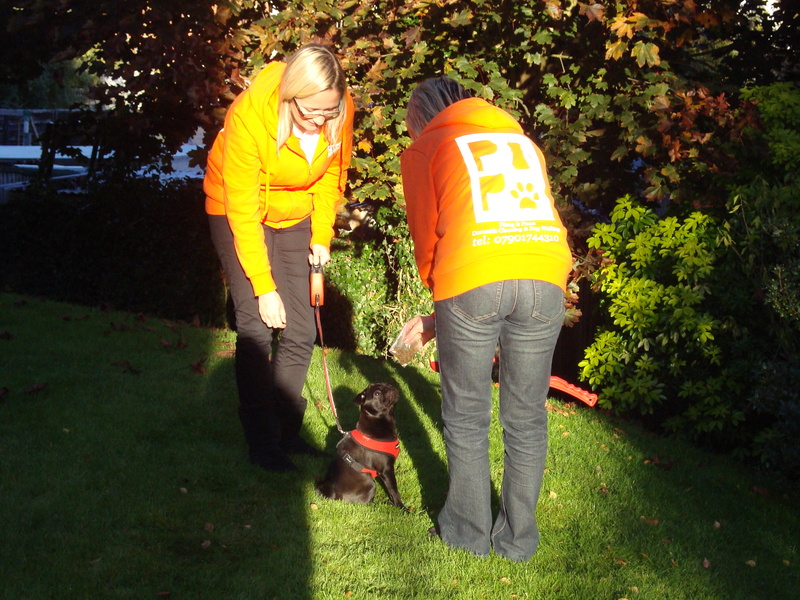 We offer a friendly, reliable, professional service run by dog lovers. 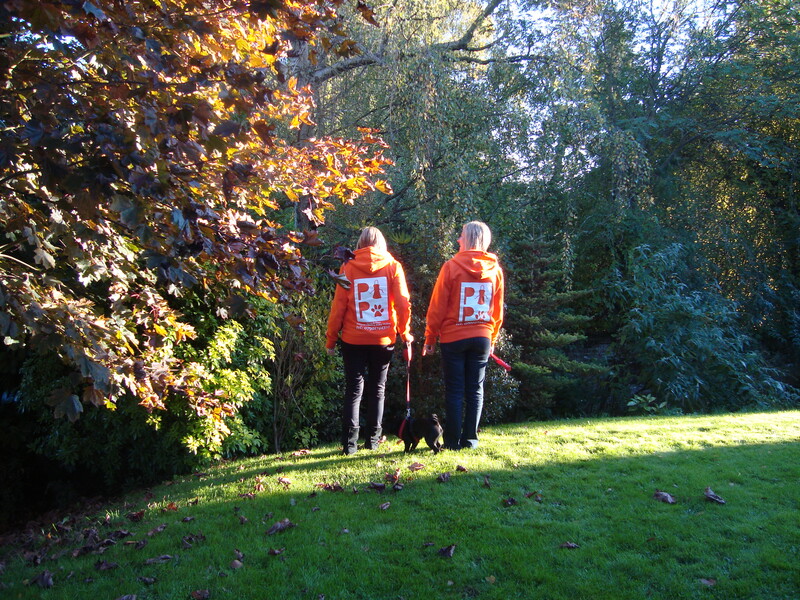 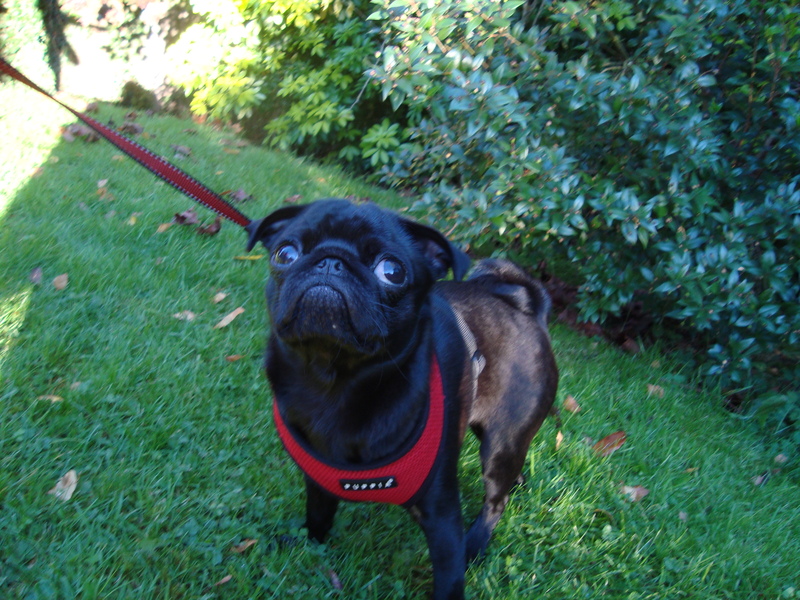 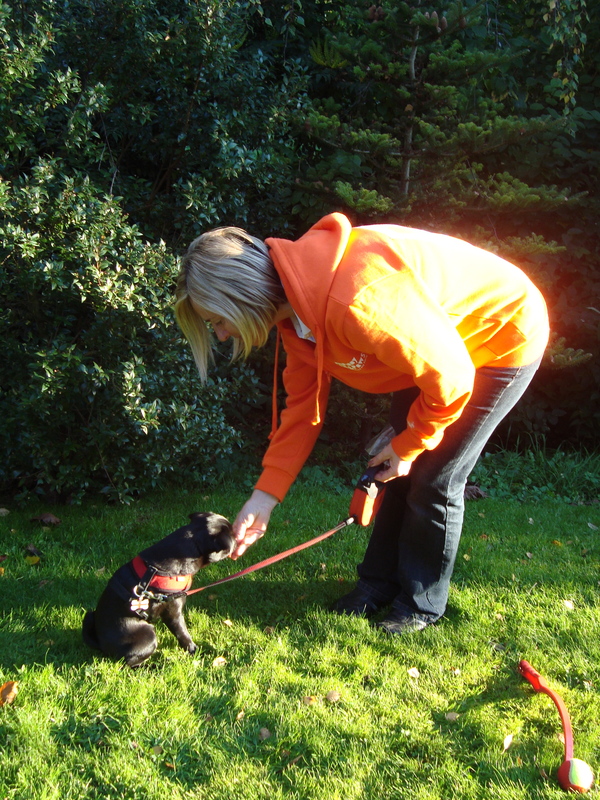 The walks are based on each dogs individual needs and the requests of the owners. 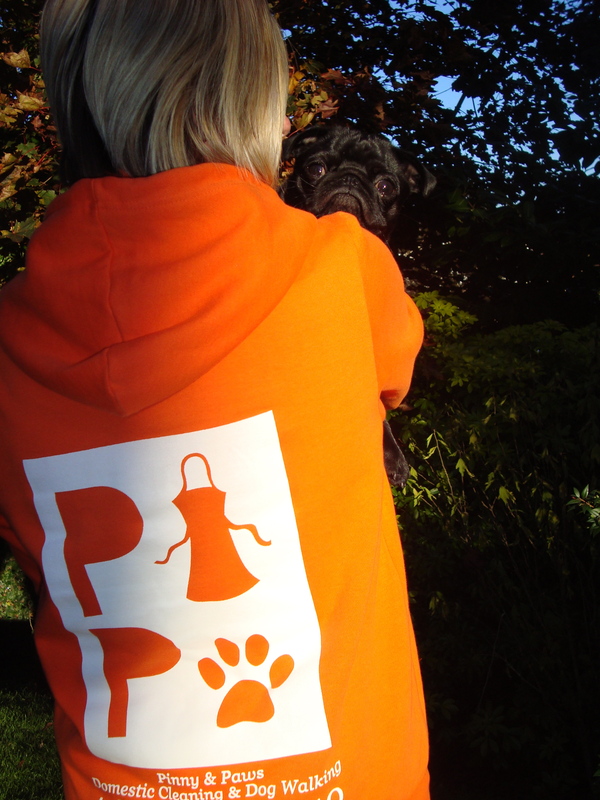 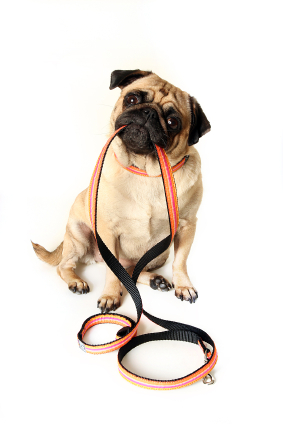 We decided to offer dog walking as a service for those of you who don’t like to leave your pooch alone at home all day. 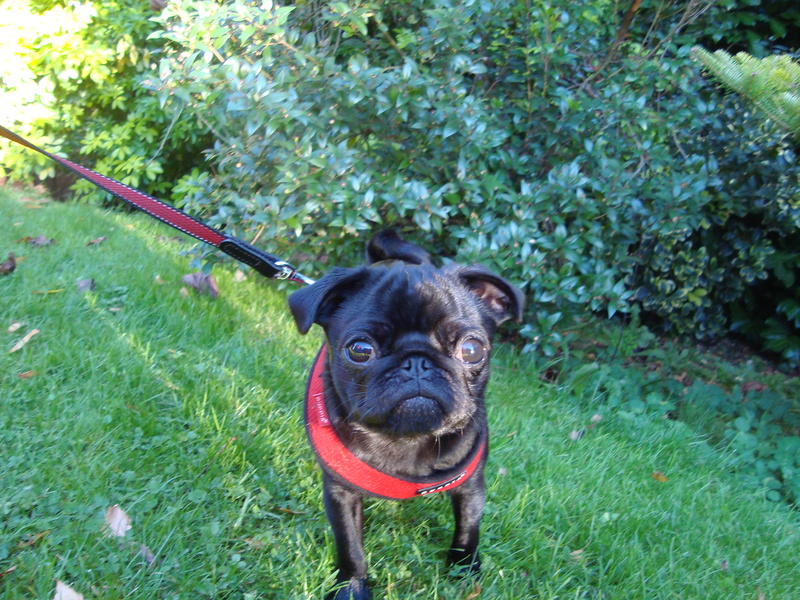 • 1 hr walks, or more, around the Oxfordshire countryside to wear your pooch out.